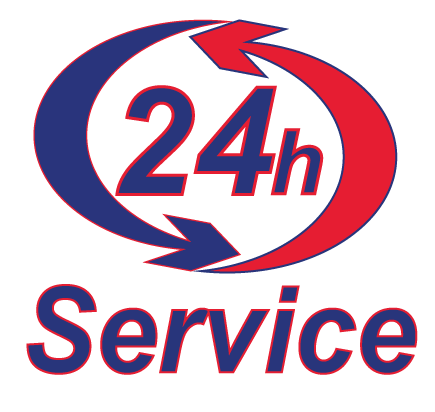 24 Hour Emergency Air Conditioning Service: Burlington, Elon, Graham, Mebane and surrounding areas. SAME DAY SERVICE! This is a limited time offer for professional air conditioning service, hurry this offer ends soon. Call us at (336) 584-1166 to claim this offer. When the heat is up during summer, what is the most important appliance in your home? Yes, your air conditioner! Think about it, how many times have you turned on your air conditioning system in the extreme North Carolina weather? At KEMCO of Burlington, NC we take care of your air conditioner so you can continually enjoy a comfortable space to live in, regardless of the weather. We have a variety of air conditioning service plans at affordable prices. Let us take care of all your air conditioning needs. Did your air conditioner break down in the middle of the night? No problem! Just dial 336-584-1166 and our team of experts will immediately respond. We have a fleet of over 60 well-stocked and identifiable vehicles that are ready to handle all cooling emergencies. With more than 20 years of experience, our electricians and HVAC technicians are experts when it comes to all your air conditioning issues. 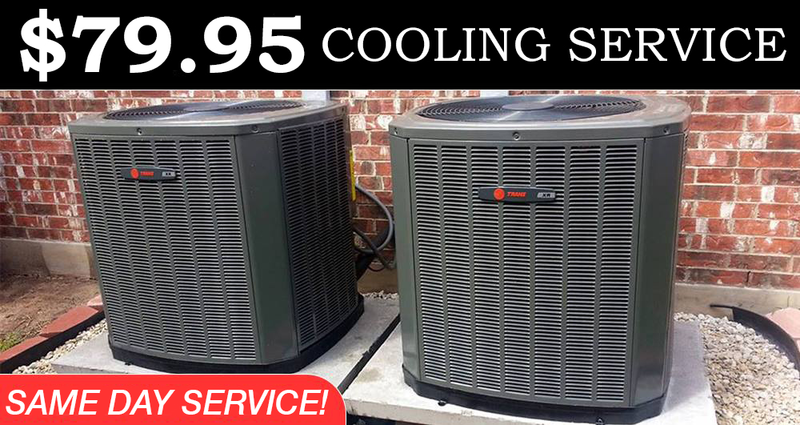 We only recommend replacements when we are sure that your unit cannot be repaired. Plus, we will not charge you anything unless you approve of our quote beforehand. This makes sure that we give you the most cost-effective price on our air conditioning service as possible. Fast action, quick response, good service, and honest pricing – that’s our promise at KEMCO. No problem is too big or too small for our experts. Contact KEMCO for professional air conditioning service in North Carolina. You can also call 336-584-1166 to talk to our friendly and knowledgeable staff.